In the four decades since the first baby was born using in vitro fertilisation, a debate has raged about creating new life. 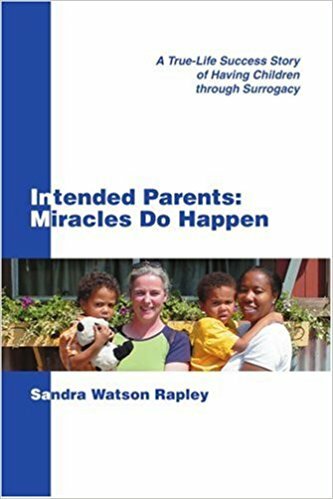 It’s even more challenging today, with the use of surrogacy, where a woman carries a child – sometimes her biological child but usually not – for another person or couple. This week, the Israeli parliament passed a law allowing surrogacy for single mothers and women who can’t have children, but excluded gay couples and single men. For the Swedish feminist and writer Kajsa Ekis Ekman, the issue is clear cut – no surrogacy for anyone for any reason. She says it’s about the rights of the child.